The populist Philippine President Rodrigo Duterte has pledged to open up the economy to foreign businesses to tackle graft and protectionism. 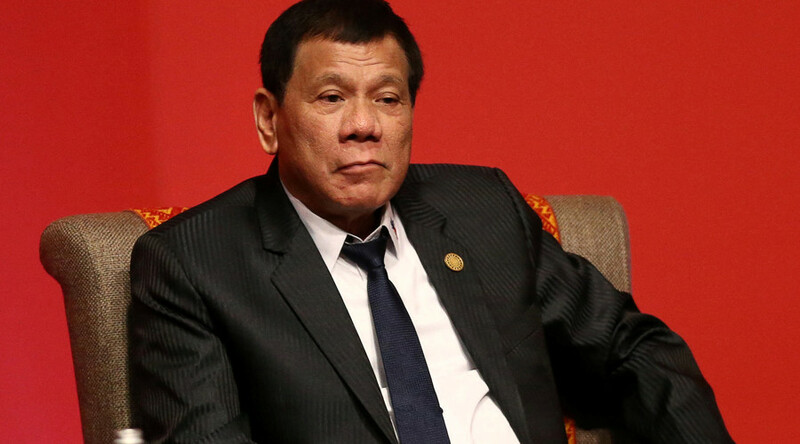 "The only way for the deliverance of this country is to remove it from the clutches of the few people who hold the power and money," Duterte told a news conference. "I do not owe you anything, that's precisely why I was avoiding you during the last election. I am not trying to destroy you. You have the advantage, you're here already, be content with that. But let us open everything." Foreign businesses have complained they can’t get access to some sectors like telecoms and utilities in the 100 million Filipino market due to red tape or obstruction from local monopolies. It is high time Filipino tycoons shared their wealth, according to Duterte. "You can count on your fingers the power players of this country. I would not say that they are the elite," he said. "I would like just to send this strong message: it's about time that we share the money of the entire country and to move faster, make competition open to all. 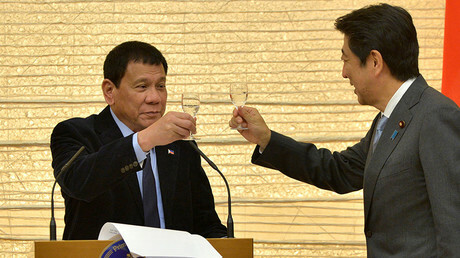 You stymie competition, and we will always be at the mercy of the corrupt people," added Duterte. The Philippines has 21 billionaires, according to Forbes Magazine, with the richest worth $12 billion. Despite some analysts' fears that Duterte’s presidency would be followed by an economic slowdown, the economy expanded 7.1 percent in the July-September period, the first three months of his administration. From 2012 to 2015, the country’s economy grew on average 6.47 percent annually, based on a surge in investment and strong consumption.